Berkshire Hathaway HomeServices Nevada Properties has launched a new platform to help match homebuyers with Nevada homes. Berkshire Hathaway HomeServices is working with a Seattle tech company to tweak the technology, Miles said. He declined to give the company’s name. The platform compiles defined search data from the main real estate valuation sites, such as Zillow and PublicData and feeds them into one location. 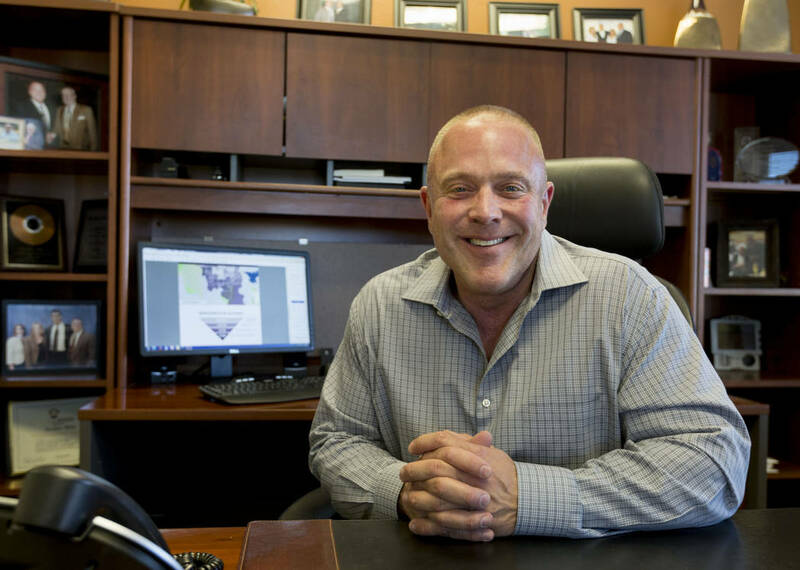 Miles, who implemented Berkshire Hathaway HomeServices Nevada Properties’ education system, said the new program gives more accurate and detailed information and provides a network for Realtors to contact buyers. It can also list homes before they are placed on the Multiple Listing Service. The company’s parent has corporate rights to the technology. It debuted the program in its East Coast Fox and Roach office last year. Since then that company has reported a 33 percent increase in double-sided deals — or agents selling their own listings — Miles said. The Nevada-California-Arizona market was second to roll out the technology this spring. A third market will join them later this year, Miles said. The longtime real estate professional said the trend in providing better information to consumers faster is taking off and will continue to do so. However, he said that will never replace the human Realtor. Berkshire Hathaway HomeServices Nevada Properties is a part of Americana Holdings, which also includes Berkshire Hathaway HomeServices Arizona Properties and Berkshire Hathaway HomeServices California Properties.